Complete your rental online and have access in minutes. Whether you live in Fruitport, Muskegon, Spring Lake, West Olive, or the surrounding areas, our facilities are sure to have all the amenities you are looking for. Let us help you find the perfect unit for you! 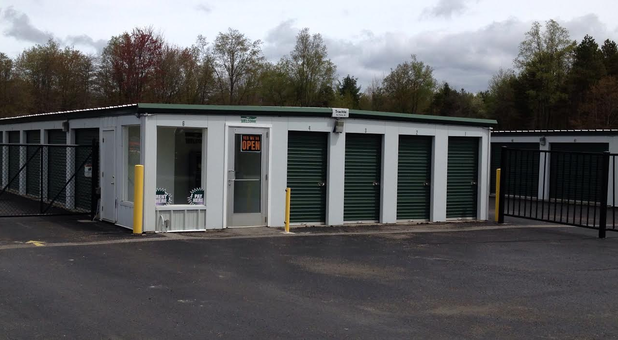 From temperature-controlled units to boat and RV storage and mobile storage, we do it all. 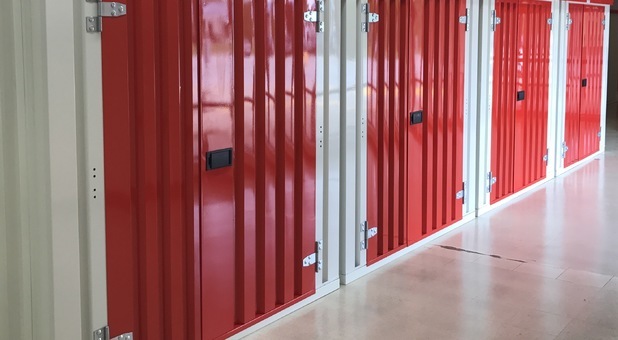 Mobile storage units and rental trucks are available at our main office, as well as a full line of moving boxes and other moving and packing supplies. In addition, most of our facilities offer convenient drive-up access, so your move in will always be simple. Just pull your rental truck right up next to your unit’s door and you won’t have to carry any of your heavy items very far. We also offer electronic billing and automatic payments, so you won’t have to worry about stopping by just to pay your rent. Our locations on Taylor Street in West Olive and M120/Holton Road in Muskegon each feature a 24-hour rental kiosk. 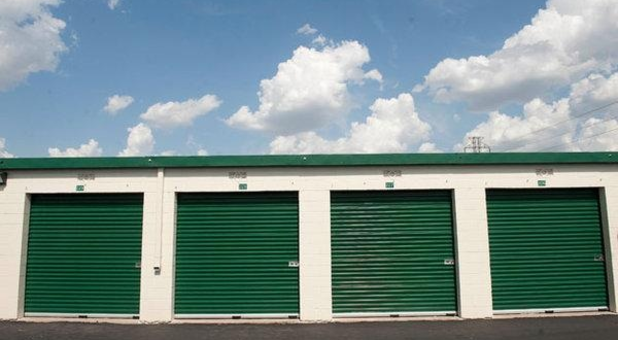 Whether you want to reserve a storage unit or pay your bill, you can do so anytime at this location, day or night.